A good, clean, tight copy. 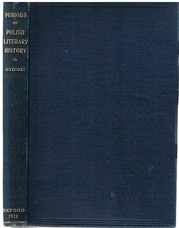 Usual blue cloth, lettered gilt to spine. With index. Professor Paul Falla's neat pencil annotations to endpapers. ; Renascence and Reformation. 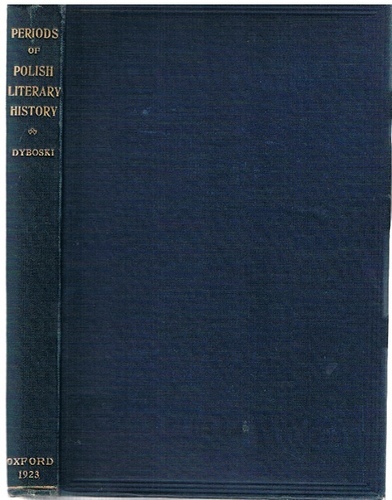 Polish Literature ina Century of Wars. Political Reform and Literature. Evolution of Polish Romanticism. Age of Realism.